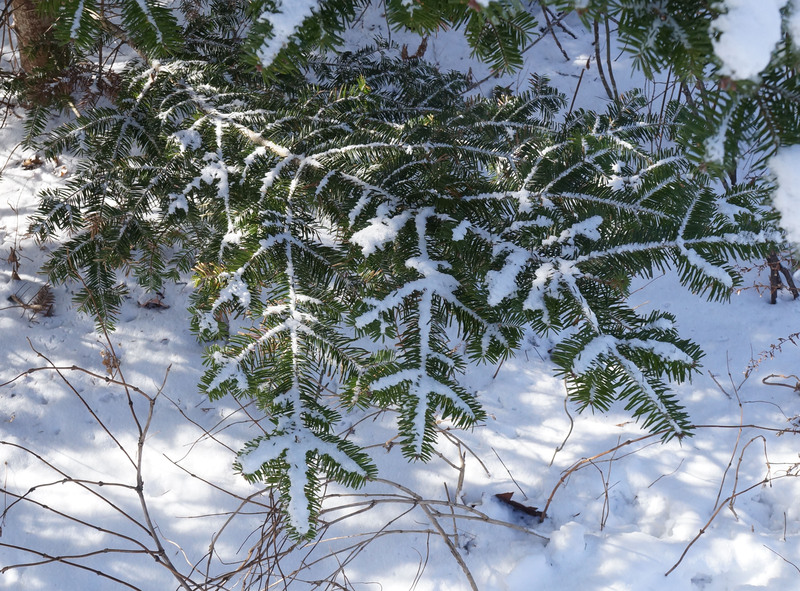 Nova Scotia derives a lot of benefits from its Christmas tree industry, based almost entirely on the fragrant, dark green balsam fir with its distinctive, long flat needles. Research helps this industry, for example research on pests is key to opening up potential markets in Europe (CBC News). The only Christmas Tree Research Centre in the world is located on the Agriculture Campus of Dalhousie University in Truro. A recent article in modernfarmer.com highlights some of their research. They are developing a “SMART Balsam” through genetic selection (but not involving GMO technology). The tree would have more consistent desirable form, retain needles longer and have enhanced pest resistance compared to currently cultivated trees. I was intrigued by their unexpected discovery that LED lighting, red and white LED bulbs in particular, are better than other light sources in stimulating photosynthesis in the cut tree. The ongoing photosynthesis aids needle retention. Another less welcome discovery: breeding for longer needle retention resulted in less pest resistance, a disappointment, but says Director Raj Lada, they intend to keep trying and hope to see both traits in SMART balsam version 2.0! 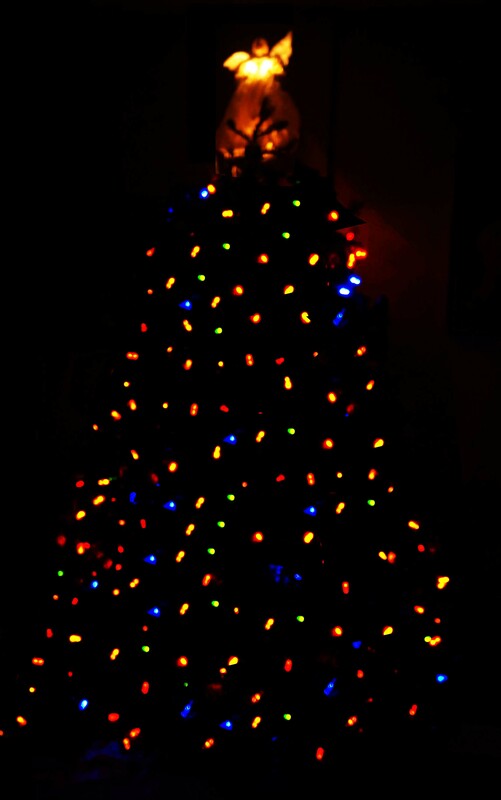 In the meantime, Maritimers will continue to enjoy the freshest Christmas trees around, inside and out. This entry was posted in Economics, Private Woodlots, Tree Harvests. Bookmark the permalink.